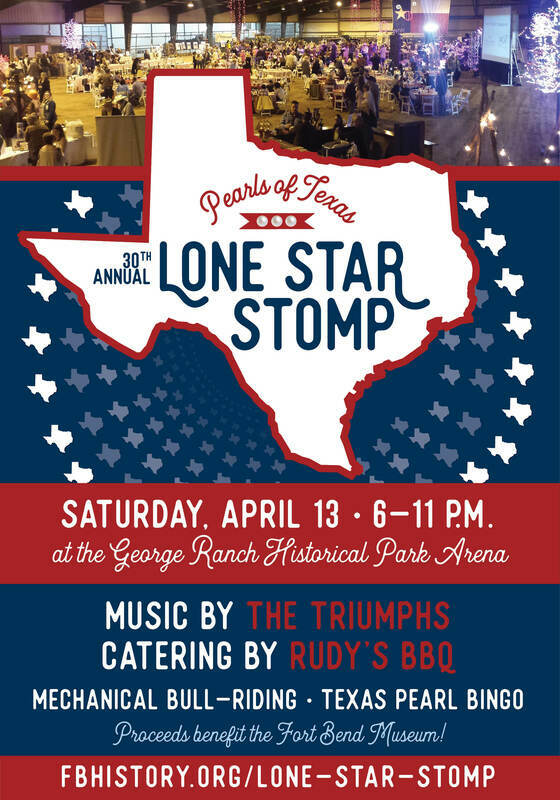 ​And lots of Texas fun! Benefiting the educational and preservation efforts of the Fort Bend Museum. Download the Live Auction Preview! For last-minute sponsorships, please call 281-342-1256 or email zpoole@fbhistory.org. Click here to download the 2019 Sponsorship Package as a PDF file! Individual Tickets ($80) and Couple's Tickets ($150) will be available at the door. See you at the Stomp! Beer Glass Underwriter: Gillen Pest Control, Inc.
Barbara Sue Dinges | Equi-Tax Inc. | Grover J. Geiselman III | Gurecky Manufacturing Service, Inc.